We are excited to offer a wide variety of programs this summer in order to give dancers the opportunity to get to the studio during the summer months. Continue reading to find the best fit for your family! Aloha, dancers! 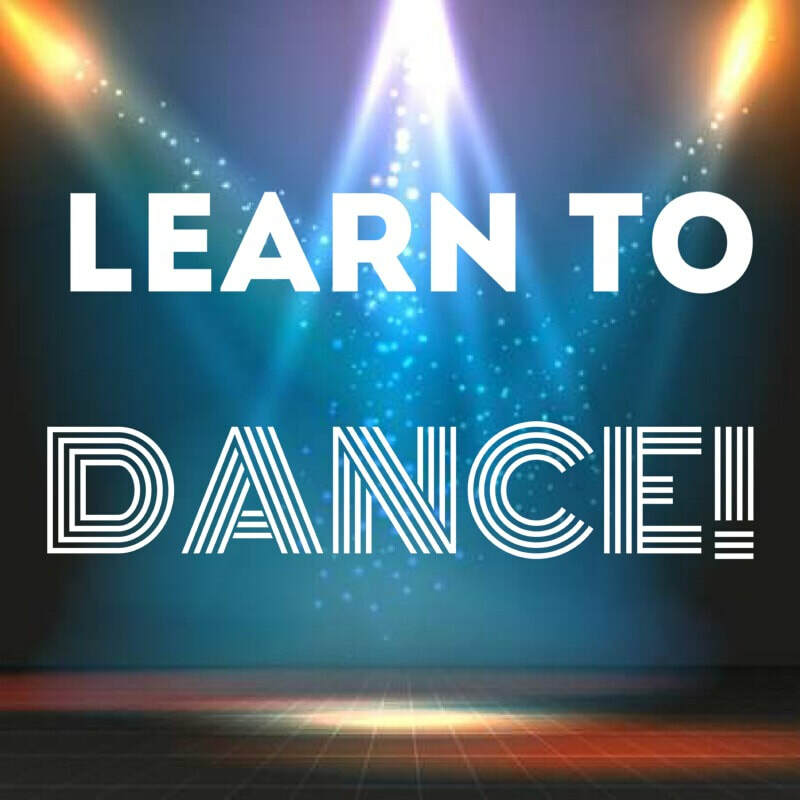 Designed for dancers 6 and under, this camp with focus on basic steps and terminology and allow dancers to explore their own creative movement styles through the use of imaginative music and games in a safe, positive environment. Dancers will also participate in craft time and get the chance to meet the queen of the waves herself! Does your little one dream of being a princess? Then this might just be the camp for you! Designed for dancers 6 and under, this camp with focus on basic steps and terminology and allow dancers to explore their own creative movement styles through the use of imaginative, princess themed music and games in a safe, positive environment. Dancers will also participate in craft time! Calling all Broadway Babies! This camp is perfect for little ones who love to sing and dance! Designed for dancers 6 and under, this camp with focus on the fundamentals of musical theater performance while allowing dancers to explore their own creative movement styles through the use of imaginative music and games in a safe, positive environment. Performers will also participate in a craft and perform a short routine for loved ones at the end of the week! It's time for a soirée! That's fancy for PARTY! This camp is a must for little ones who love Fancy Nancy! Designed for dancers 6 and under, this camp with focus on basic steps and terminology and allow dancers to explore their own creative movement styles through the use of imaginative, music and games in a safe, positive environment. Dancers will also participate in craft time! No dance experience? NO PROBLEM! These 4 day intensives are designed for dancers who are interested in getting involved for the very first time! We are so excited to share with you everything the dance world has to offer that we've included ONE DAY of each style: Tap, Jazz, Hip Hop, and Ballet. This way we give students the opportunity to try out a wide variety of styles to see which is their best fit! Please see below for dates and times. This 5 day Triple Threat workshop is perfect for students interested in studying the three components of musical theater performance: singing, dancing, and acting. Students will focus on song interpretation, monologue work, scene work, character development, and theater dance. Their hard work will culminate in a showcase at the end of the week, giving students the opportunity to perform for their friends and families. This class is designed for students 8+. Master Classes will be offered Saturdays in the months of June and July for dancers age 10+ OR per teacher approval! IPAC's summer sessions are ideal for students who would like to pursue weekly dance training throughout the summer. We have conveniently broken our schedule into 3, 3 week sessions to accommodate any and all summer activities! Please see the information below for class descriptions and details.